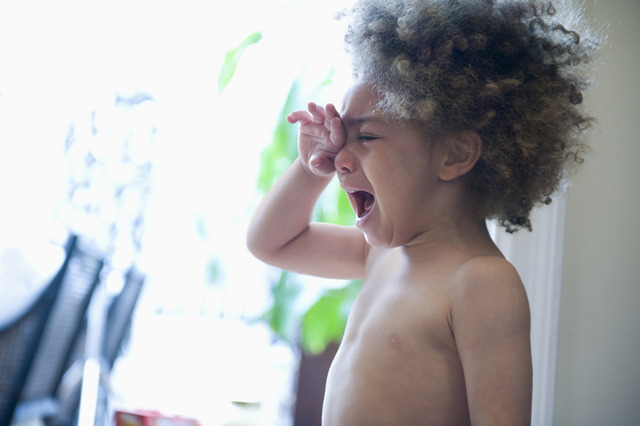 FLOGGING VS PUNISHING VS TALKING TO A CHILD - Onome Talk Am! Each time I think about the decadence in our society and the way our youths behave, I wonder where we lost it.Every of those times, the only thing that comes to mind is we stopped punishing our children’s wrongdoings ,we overlook so many things that we shouldn’t as parents. Yea, it all starts from there, these young ones grow up and become too difficult to control, I mean e easy to bend dry crayfish? Growing up, the thought of how my parents will deal with me if I go against their wishes always keeps me on my toes, who born me to go against wetin momsy and popsy talk.The fear of their cane was always the beginning of my wisdom. I shiver at the thought of the strokes of cane or punishment I will receive each time I do wrong. Back then, my most dreaded punishment was picking the pin.If you have ever been the unlucky recipient of this type of punishment you will understand me better.You will agree that the only time your parents pardon you is when they see you sweating profusely and crying at the same time.What about the strokes of cane? Those were good old days, believe it or not, the cane and the punishment helped in shaping us for today. Look around you and tell me what we have these days, parents refusing to punish or cane their children all in the name of the 21st century and flogging a child is barbaric.How can flogging a child be barbaric when the Holy Bible clearly states that sparing the rod means spoiling the child. 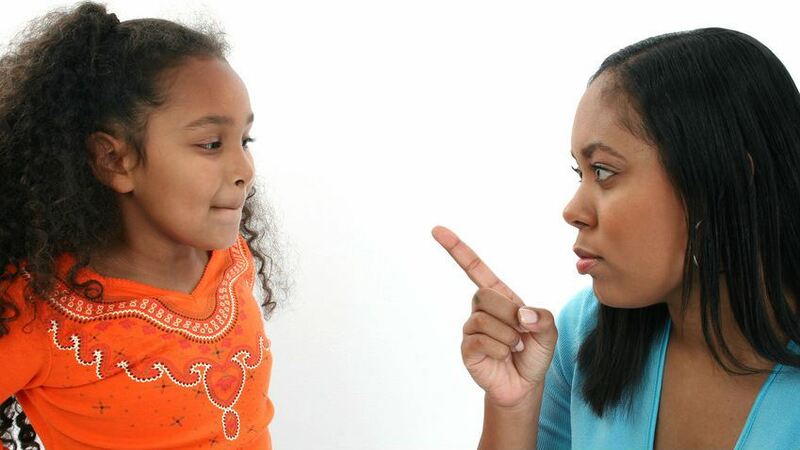 Some parents have even argued that talking to a child works better but trust me when I say children born these days are very wise, once they know the only thing that daddy or mummy does is talk, there is tendency to repeat such behaviour and vices over and over again. However, I am not saying a parent should flog a child to a state of injury; we should be able to find a balance but some few strokes of cane every once in a while has never and will never kill a child. I just read about how a mother who lives in Baltimore smacked her young son for taking part in a street protest and throwing stones at the police and Americans have been praising her. She reminds me of an average no nonsense Nigeria mother. If this can happen in America where they don’t encourage scolding a child, then Nigeria parents have got no excuse. I really feel that every parent knows their child/children more than the next person and how to handle each of their naughtiness, offences or carry-ons as the case may be. The enormity of each offence should match the consequence and subsequent punishment. Now we raised our first son who is now in his early twenties in London and we are also raising his little brother who is five here in London too, i as their main carer mete out punishment to them as required, i wasn’t and still isn’t a great advocate for the American import ‘naughty corner or time out’, wetin that one be? On the issue of the Europe not allowing smacks, well i can tell you that is one big fat lie as i have pulled down nappies and/or pants in the middle of shopping malls, high streets and given great big whacks on bare bottoms after almighty tantrums that has angry, black looks thrown in your way as if you’re raising a little black thug of the future! So punish accordingly and stop all these western imported ideas of punishments because believe me it just doesn’t work.